Vital records are an very important part to any family research. If you has any ancestors living and near Maine, even when it was part of the Massachusetts Bay Colony beginning beginning in 1652. It was fought over by the French, English and allied natives during the 17th and early 18th centuries, who conducted raids against each other. 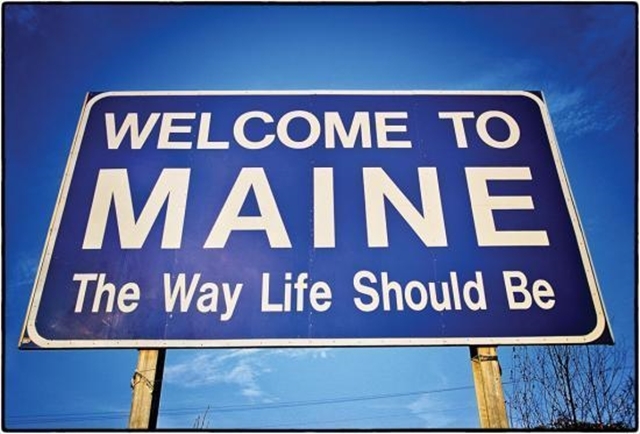 The state of Maine became the 23rd state of the U.S.A., occurring on March 15, 1820. It is bordered by the nation of Canada to the north and to the south is New Hampshire. 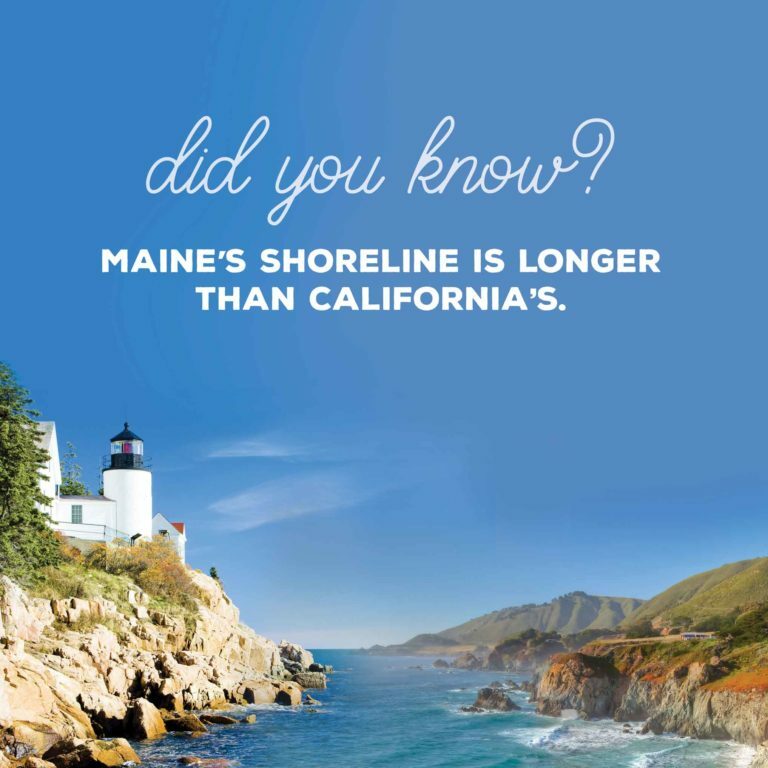 It is known for its wonderful shoreline dotted with lighthouses. So if you did have ancestors in that region, you are in luck. Maine Records are available on the free FamilySearch.org and organized by surname and date. The collection is divided into three parts: Vital Records Prior to 1892, 80 towns; Vital Records, 1892-1921; and Delayed returns for births, deaths, and marriages, 1670-1891. There are over 1.8 million records available. Keep in mind ancestors may have lived in Canada or New Hampshire but were married or died in Maine. A scanned copy of the records is available on FamilySearch as well as a transcribed index of the information. you can download to your computer both of these. 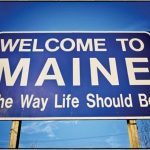 Photos: Sign of Maine, Map of Maine, and coastline of Maine.